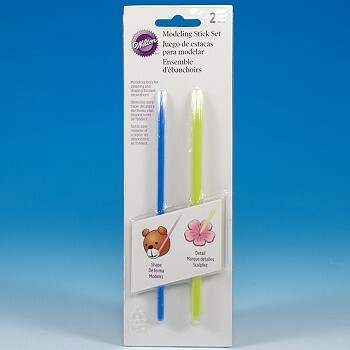 Fondant & Gum Paste Modeling Stick Set, for shaping and rolling gum paste flowers and petals. 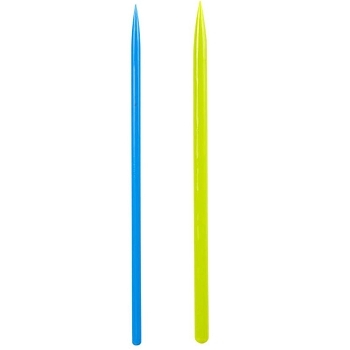 2-piece set includes both a thick and thin modeling sticks for detailing all type of decorative shapes. Pointed end make it easy for opening flowers centers, veining leaves and more. Rounded end is used for thinning and frilling petal edges and drapes.